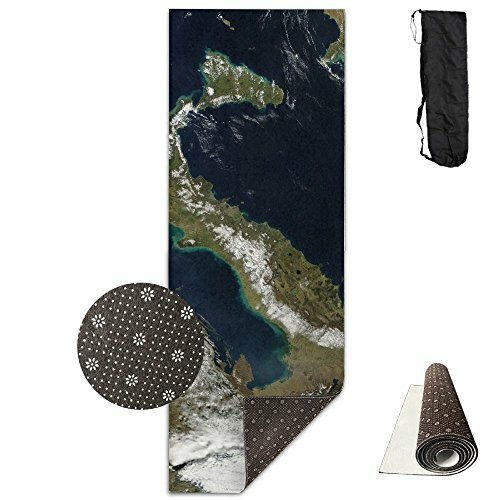 High Quality Printing And Bottom Design Make Yoga Mat Have Good Anti-skid Property, Make You More Smooth, Stable And Safe In The Exercise Process. If you have any questions about this product by Matbt, contact us by completing and submitting the form below. If you are looking for a specif part number, please include it with your message.